Russia’s largest privately owned bank, Alfa-Bank is suing for damages inflicted by reports that the popular anti-corruption blogger acted on the bank’s orders in exchange for sponsorship. The lawsuit has been filed by both Alfa-Bank as a company and by its key shareholder Mikhail Fridman, who is also a board member in the larger financial company Alfa Group. The plaintiffs are suing the leader of the Yabloko political party Sergey Mitrokhin, the leading Russian mass circulation daily Izvestia, and journalist Anastasiya Kashevarova, over an interview and a shorter article based on it, both published in mid-January. 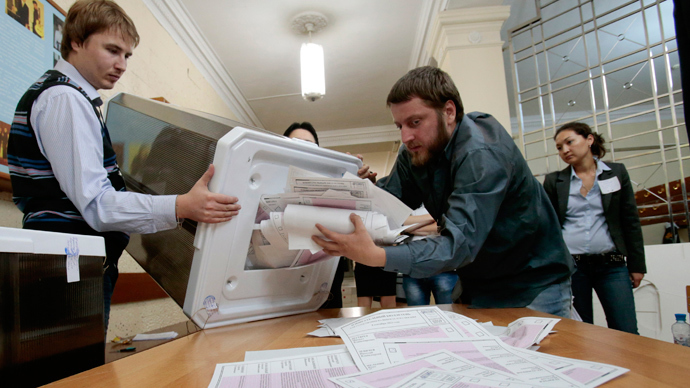 A copy of the lawsuit was posted on the Yabloko party web site. In the interview, Mitrokhin called anti-corruption blogger-turned opposition-leader Aleksey Navalny “an oligarchs’ project”. 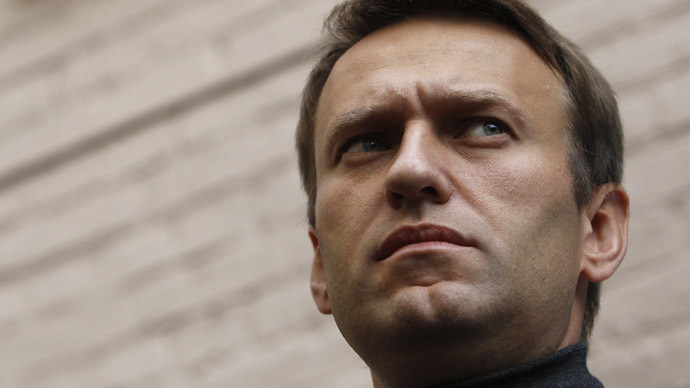 The politician claimed that Navalny’s rise was sponsored and aided by Alfa- Bank in order to get more political power and economic control in the future. He presented no proof, other than one of Navalny’s close aides – the head of the Foundation for Fighting Corruption, Vladimir Ashurkov, previously worked as a manager for Alfa Group. 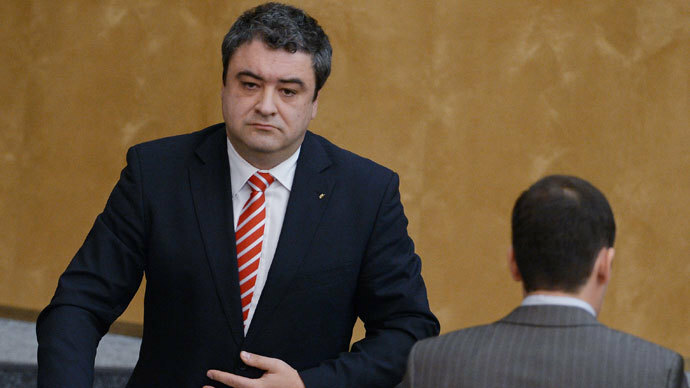 Mitrokhin added that Ashurkov’s participation made the situation very different from the commonly accepted scheme when a political party accepts help from businessmen and then acts in their interests by supporting or opposing some general points in the political agenda. In Navalny’s case Ashurkov was appointed by a financial institution to control everyday spending of Alfa-Bank’s donations, effectively “privatizing” the political movement, the Yabloko leader claimed. “We also faced such privatization attempts but we opposed them and corrected ourselves,” he said. Mitrokhin also accused Navalny of using nationalist ideas to gain political capital, and called his activities “extremely dangerous to society”. Alfa-Bank and Mikhail Fridman took offence and are now are seeking 3.75 million roubles (over $110,000) in compensation for damage to their reputations. They want 3 million to be paid by Sergey Mitrokhin, 500,000 roubles by the Izvestia and 250,000 roubles by the author of reports, Anastasiya Kashevarova. 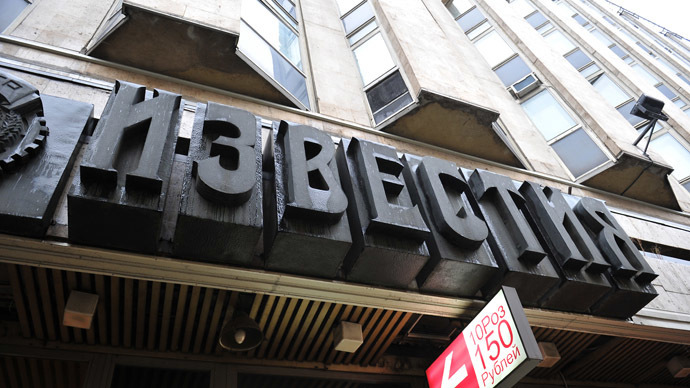 In addition the bank and Fridman want Izvestia to officially refute the article. 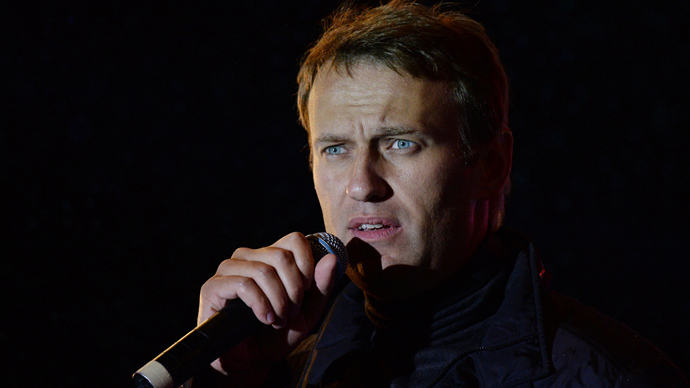 Navalny has not yet commented on the lawsuit. The activist is currently trying to register his own political party People’s Alliance, but the Justice Ministry has suspended the registration procedure because the party’s name was too similar to an existing one. Mitrokhin confirmed that the lawsuit against him was filed by Alfa-Bank and posted a link to a copy of the document in his Twitter feed, but has not given any other comments.